Birch Group Furniture is a full-service office furniture dealer serving Central Jersey, North Jersey, and the Tri-State area. 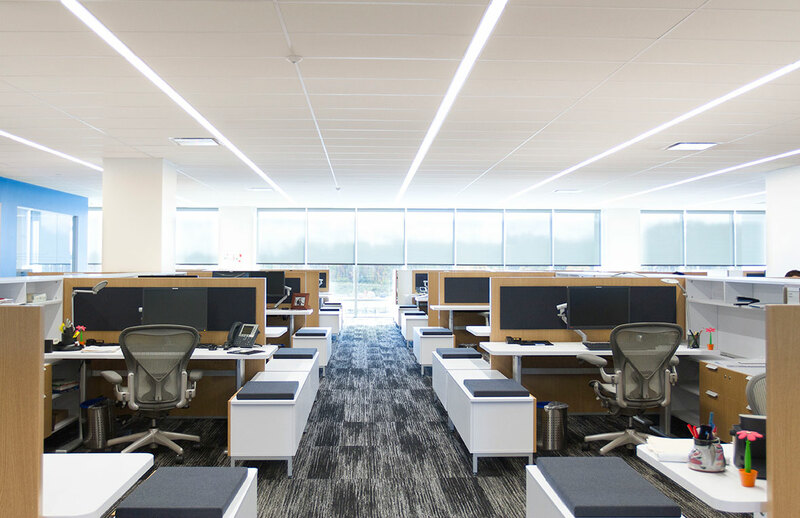 We supply products, such as desks, seating, files/storage, tables, conference tables, and cubicles/workstations from the top manufacturers–Knoll, Steelcase, Haworth, Herman Miller, at competitive pricing. Create a comfortable and functional work space in your office with our Height Adjustable Sit to Stand Desks from your local Central Jersey dealership.